Are you concerned about bruising after Botox®, Restylane®, Juvederm® or Radiesse®? 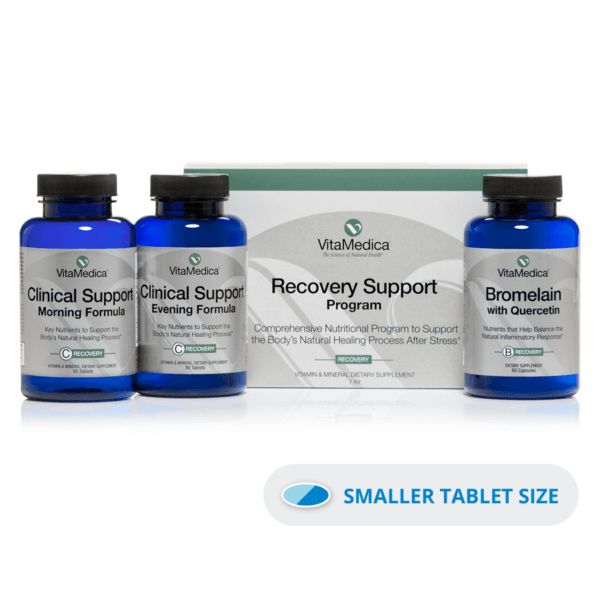 VitaMedica’s Arnica Filler Kit is the best kept secret of plastic surgeons, facial plastic surgeons and cosmetic derms to improve the appearance of post-procedural bruising. With topical Arnica+K Cream plus Homeopathic Arnica Montana, our Arnica Filler Kit works synergistically to restore bruised skin. 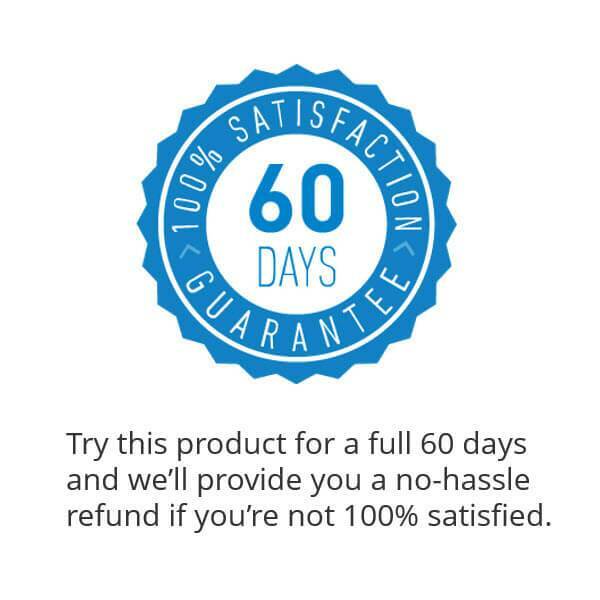 Don’t schedule your next filler or injectable appointment without ordering VitaMedica Arnica Filler Kit! 1. 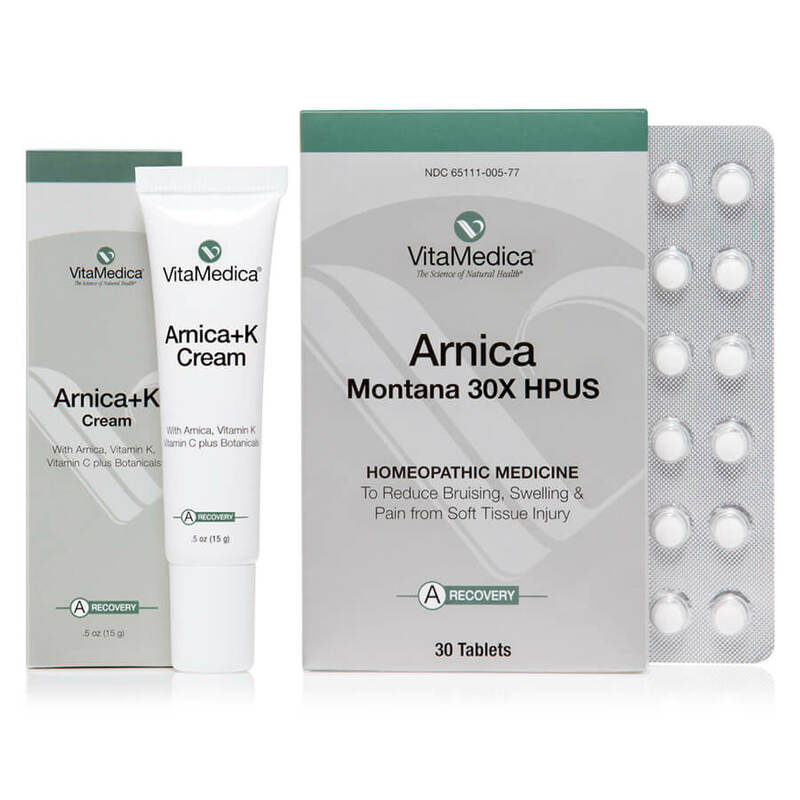 What is the primary benefit of using Arnica Filler Kit? 3. Who should use Arnica Filler Kit? 4. Who should not use Arnica Filler Kit? Homeopathic remedies and topical bruise reduction ingredients have an excellent safety track record. 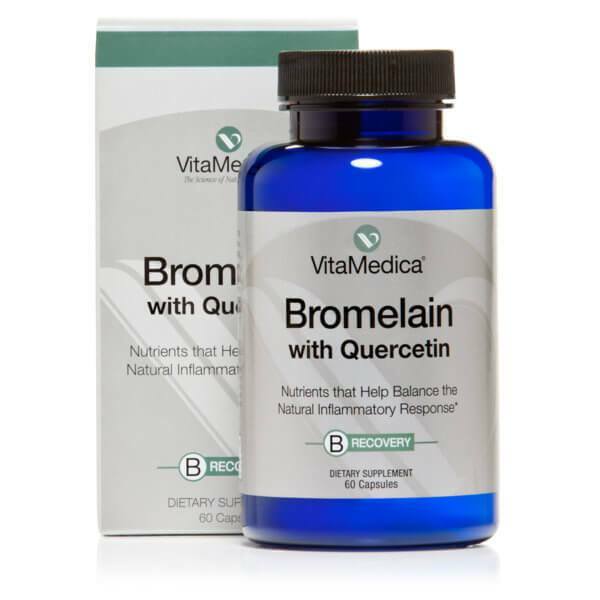 However, certain individuals should seek the advice of their doctor before beginning any medication particularly diabetics, pregnant or lactating women. 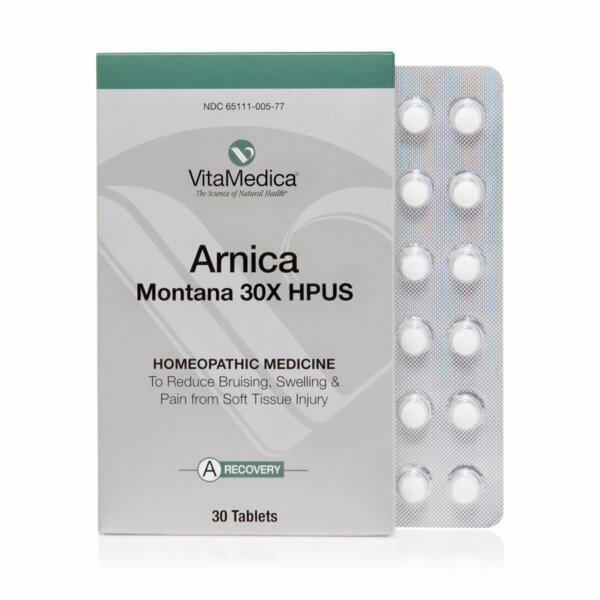 If an individual has a known allergy to Arnica Montana, topical formulations of vitamin K, hesperidin, horse chestnut, comfrey, or grape seed extract, he or she should not use the product. Please refer to the Directions section for more information on precautions and contraindications. 5. When do I start using VitaMedica’s Arnica Filler Kit? When do I stop taking the products?